At most startup and tech events, you're likely to bump into entrepreneurs, designers, developers, and an array of diverse personalities. You may find this whole idea off-putting especially if you're someone that's championing a social cause. However, it doesn't have to be that way. You can still learn a lot from your startup and tech cousins by networking and interacting with them. You might even find key talent that could help support your social mission. 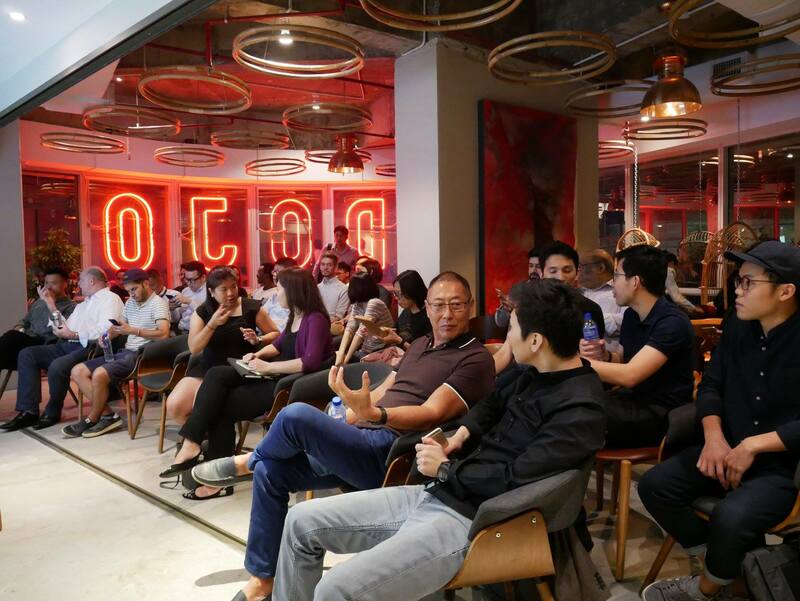 The Founders Happy Hour – organised by BEAM and MOX – is one such event where you could network with entrepreneurs and other talent within the startup scene. BEAM is an online hub for business, careers, and investments in Southeast Asia. 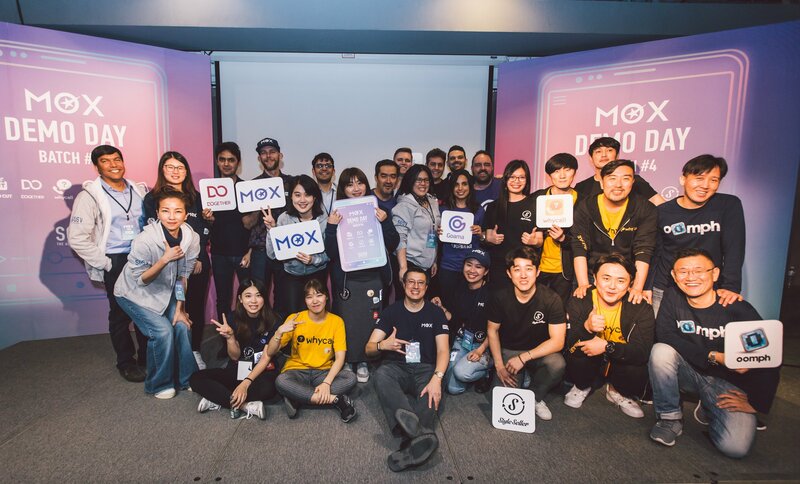 While MOX helps the best mobile app startups from around the world acquire millions of users. 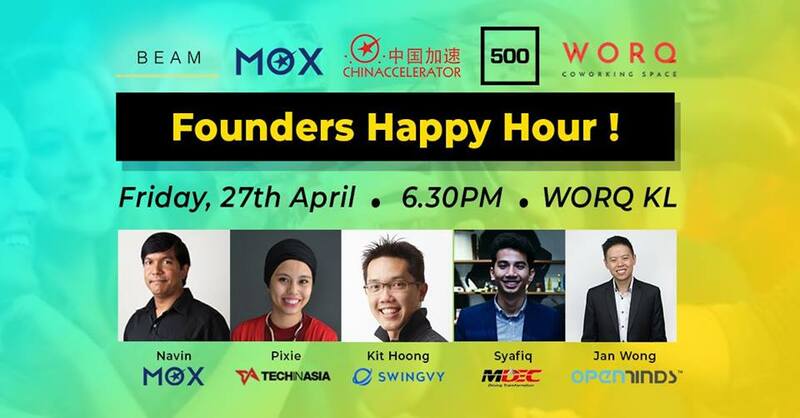 In collaboration with WORQ Coworking Space, the Founders Happy Hour event will be held on 27th April, Friday from 6:30pm - 9:30pm. Even as a social entrepreneur, you could still learn about digital marketing and social media analytics from Jan Wong (Open Minds). Interested in the being featured in the media, and events in general? Pixie from Tech in Asia has much to share. Furthermore, catch a few key players including Navin from Chinaccelerator, Syafiq from MDEC, and Kit Hoong from Swingvy. You'll pick up insights on internet startups, HR management as well as Malaysia's digital economy. 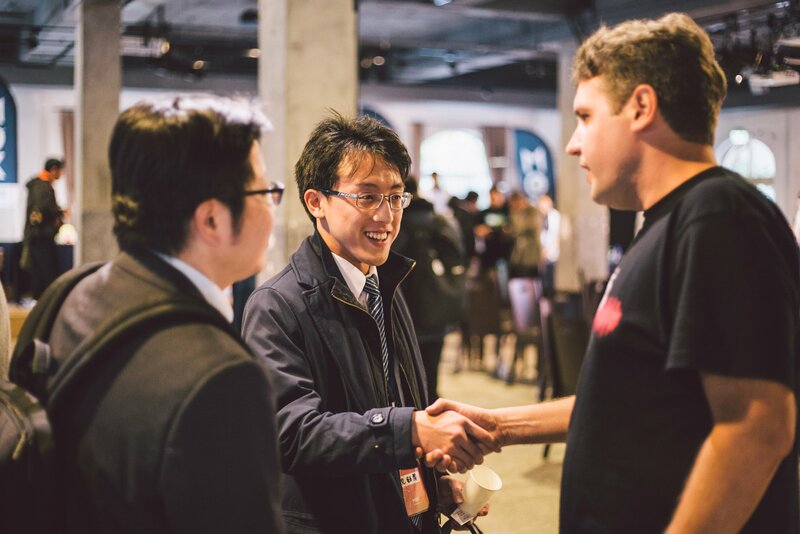 In addition, BEAM is also inviting people from Angel Investor Network. They're looking for businesses with generally high growth or high profitability in a 3 year horizon. So get your elevator pitch ready, and you might just land a key investor! 4 amazing founders will also be sharing their personal experiences in the startup scene for 10 short minutes. You could use these lessons to chart your own course to success. Like the famous saying goes “If you’re the smartest person in the room, then you’re probably in the wrong room”. As a social entrepreneur, you can benefit from such networking events, and you can learn from the successes and the mistakes of others. 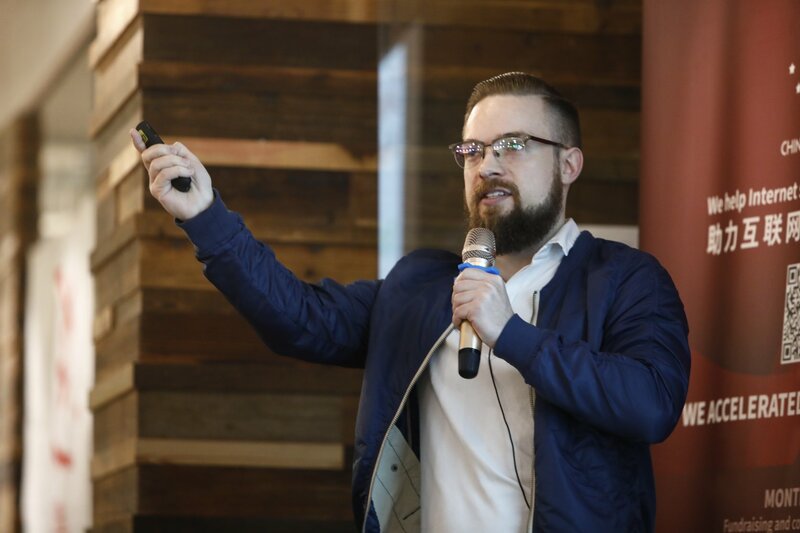 At the Founders Happy Hour, you'll basically get to have free food and drinks, and you'll make priceless connections. RSVP if you’re serious on going! Don’t be late as a door fee will be charged. So if you've no plans after work, drop by for some awesome networking with other founders. Tickets are available at BEAM. For more information, check out their event page on Facebook.